Glorious Bingo has been around since November 2008 and has everything the committed bingo enthusiast requires to have tons of fun! You can really indulge yourself with some fantastic bingo games that both promise big cash payouts and more importantly, deliver them. You're also up for some breathtaking bonuses and pleasing promotions. At this site you can play both the 75-ball and 90-ball variations of the game, and some special games that have magnificent progressive jackpots. There are games where you can chat to other players and games with guaranteed jackpots that just have to be won! They've all been designed to boost both the tension and the fun you have whilst playing them. You can take part in a jackpot game every day of the week and win glorious cash prizes up to £1,500, plus three times a week there's an incredible game where the jackpot is ramped up to a staggering £1million! 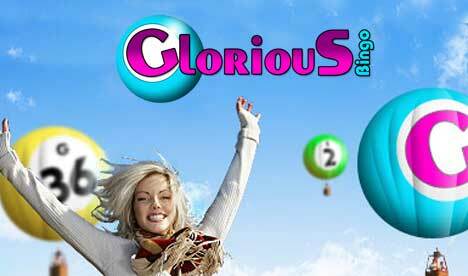 Glorious Bingo has some of the best bonuses and promotions for regular players going. 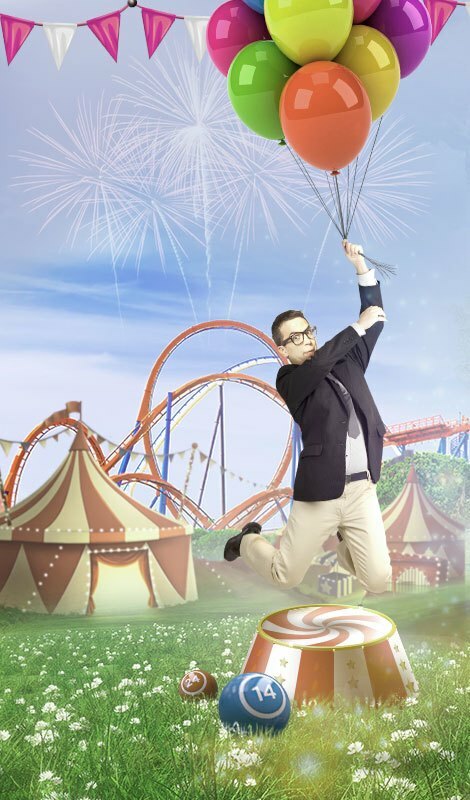 You can start things off on the right foot with a 100% matched bonus for your first deposit, up to a maximum of £100. Every player here receives regular deposit bonuses as long as their membership lasts. For fun players, you can join in with a free bingo game in the free-4-all room every day between 7am and 7pm. All through the day in this room a total of £90 in prizes is given away absolutely free. If you don't mind splashing a little cash you can join the free-4-all room between 4pm and 7pm each and every day where there's a guaranteed £10 jackpot to be won every 15 minutes. All this means that those generous guys at Glorious Bingo give away £6,000 of free cash every month! You also have the BFF ('Bingo Friends Forever') loyalty scheme that allows players to claim some amazing bingo benefits. Just by joining up you gain free entry into the scheme at the first level, known as 'Blue'. You won't be 'Blue' for long though as the more you pay and the more you play, the higher through the scheme you progress. You could make it all the way to the top of the tree – to 'Platinum' level where the rewards are amazing! Glorious Bingo offers its players a few additional entertainments when a small break from bingo is in order. If you enjoy playing online slots games then there are plenty of them here to thrill you. 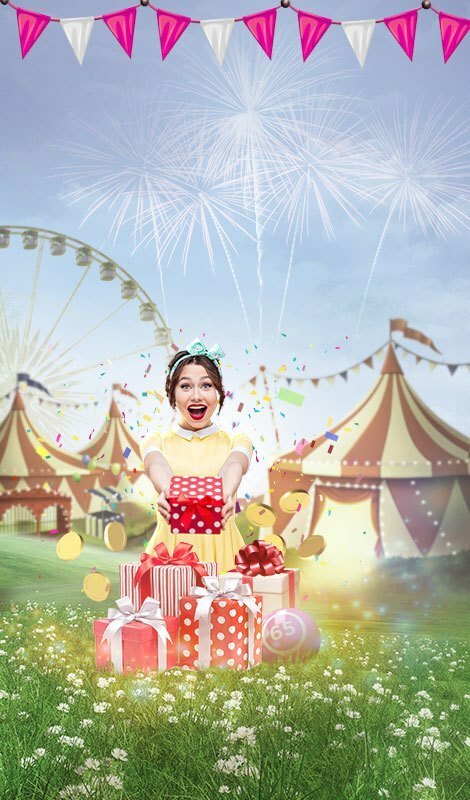 Many have bonus levels and the chance to win free spins, and others have massive progressive jackpots that can roll-over into life-changing amounts. If you're a fan of scratchcards there are plenty of online versions for you to get scratching, and you can try your hand at some of the best casino games around as well!